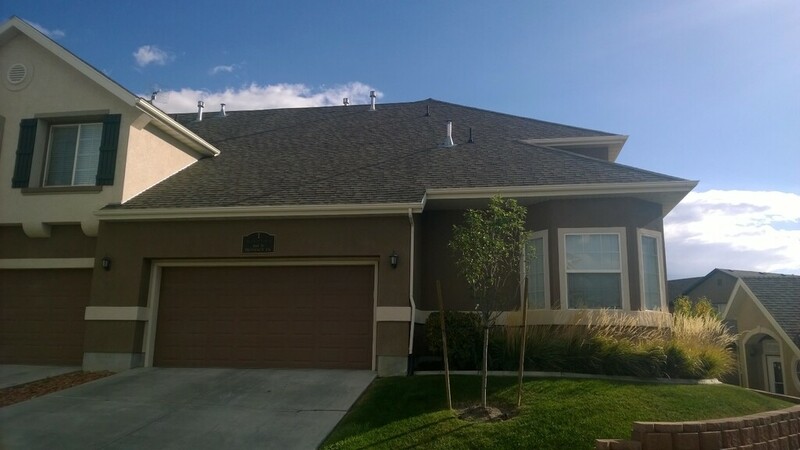 This well maintained, 3 bedroom Row End Townhouse in a quiet Lehi neighborhood, was on the market for under 40 days during the holidays and recieved multiple offers. If you are thinking about selling your home, give me a call and let me show you my 16 point marketing plan that is 2nd to none when trying to get maximum exposure for your home. There are many homes for sale along the Wasatch Front and I would love to show them to you. Please contact me today at (801) 631-3607 for assistance in finding or selling your dream home. Send a text or write am email to garn.christensen@realtypath.com. Remember to browse through the many Utah home listings at www.saltlakearearealestate.com.